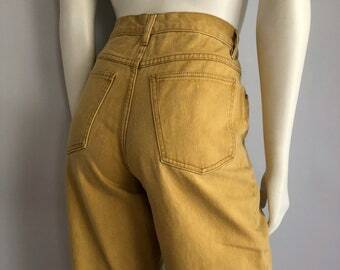 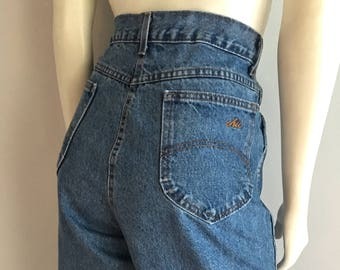 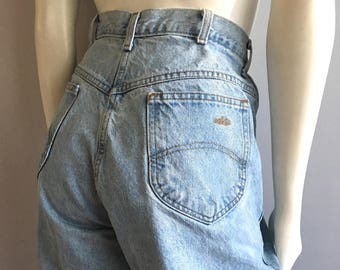 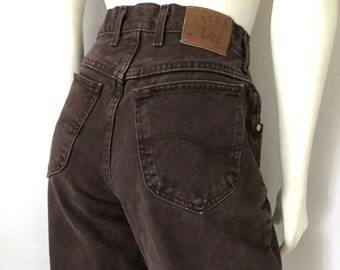 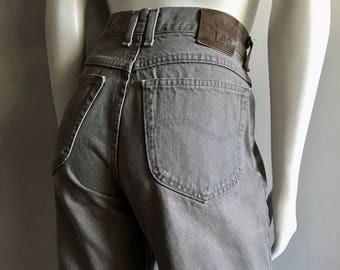 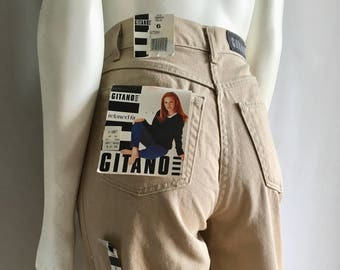 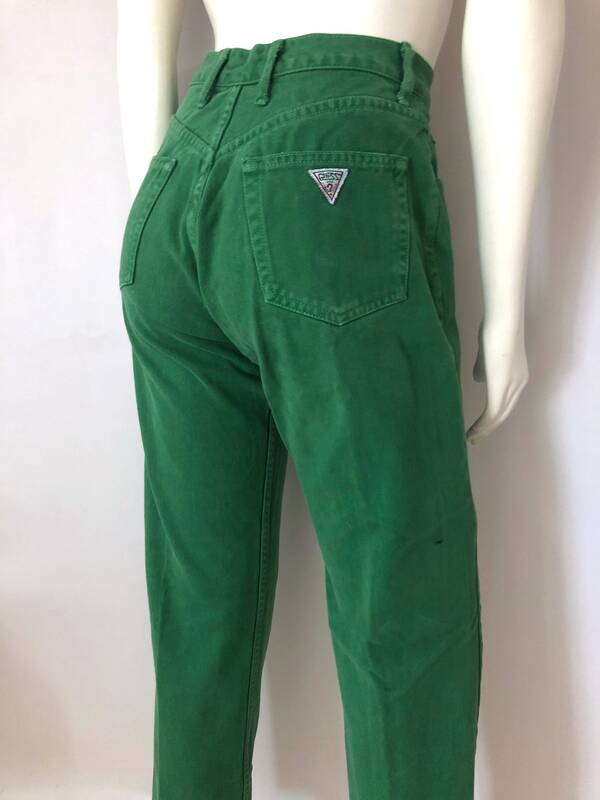 Vintage Women's 80's Green, Guess Skinny Jeans, High Waisted, Colored Denim (M) These Ladies Guess Jeans come in a green wash and are high waisted with a zipper and button front closure with a skinny fitted leg with the signature Guess logo. 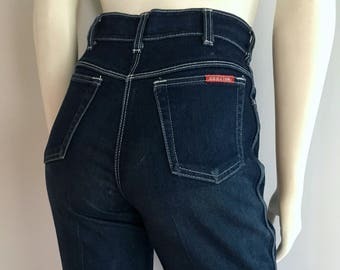 The denim is medium weight and without stretch and the fabric is soft. 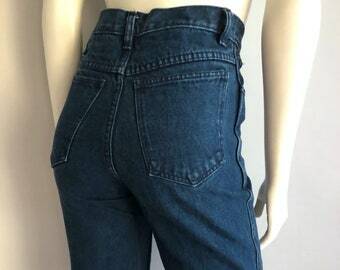 *These jeans are in excellent condition. 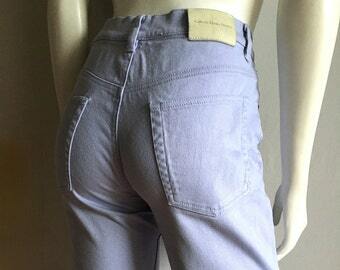 *If shipped within the US, these will go out in a Priority Mail for a quick delivery! 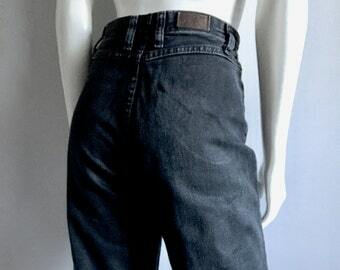 Rise: 1"1 1/2" (front) 13"